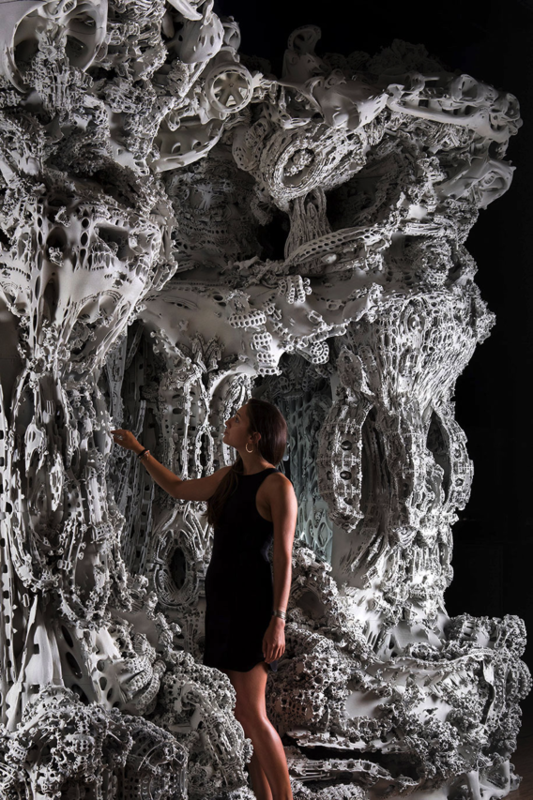 This Grotto Of 1.35 Billion Surfaces Was 3D Printed Out Of 7 Tons Of Sand #ArtTuesday « Adafruit Industries – Makers, hackers, artists, designers and engineers! Architects Benjamin Dillenburger and Michael Hansmeyer have been pushing the technology for the computational architecture for a while now, and this time their efforts have materialized into their most amazing piece yet. 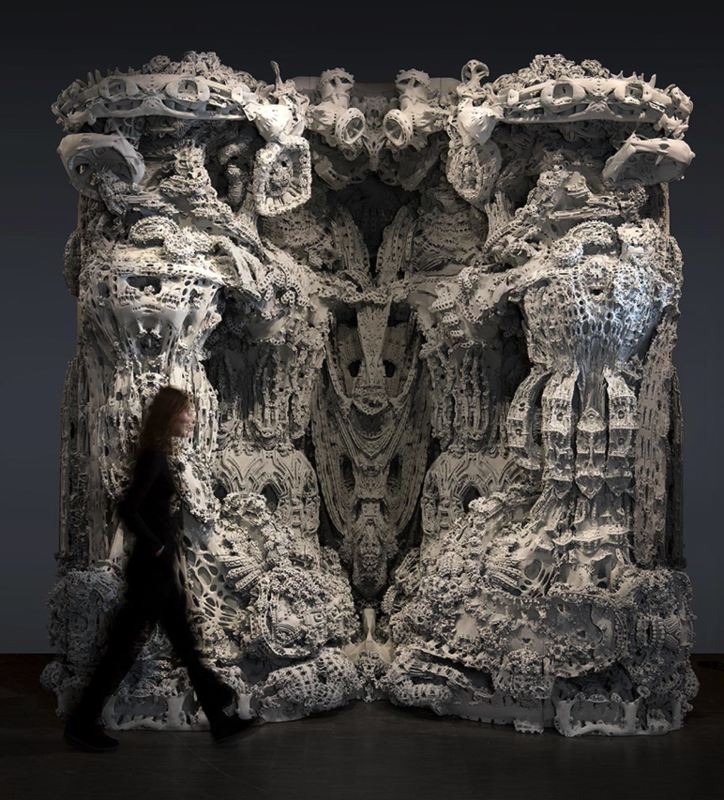 A giant grotto composed out of 1.35 billion surfaces by a special algorithm and then 3D printed out of 7 tons of sand. The whole structure is 3.5 meters tall (11.5 feet) and took the architects 2 years to design, which meant algorithmically generating the final result out of 156 gigabytes of data. 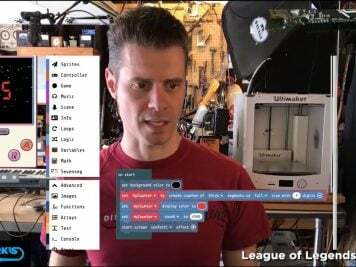 After that, the printing itself took only 1 month and the assembly of separate modules took merely 2 days. ‘The Digital Grotesque II’ has been commissioned by the Centre Pompidou, and besides looking awesome as hell, it also offers a glimpse into the future that 3D printing holds in store for architecture. We’ve already heard that 3D printed houses are faster and cheaper to build, and now this proves that they can be way more intricate as well.